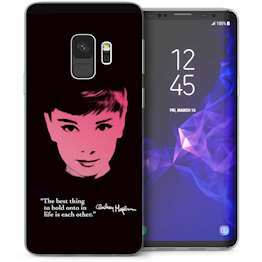 Designer style, rugged protection and lightweight yet durable engineering: from silicone gel combo cases to printed art covers you’ll find all of this hardwired into Galaxy S9 accessories from Mobile Madhouse. 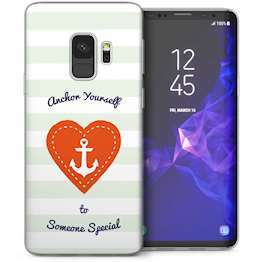 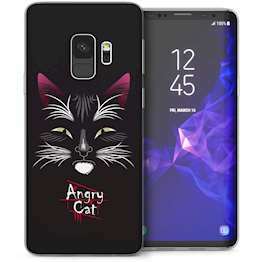 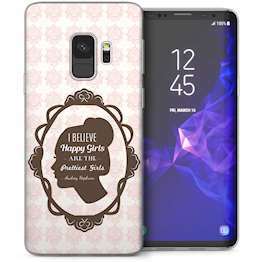 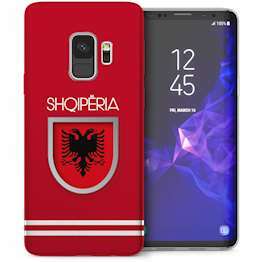 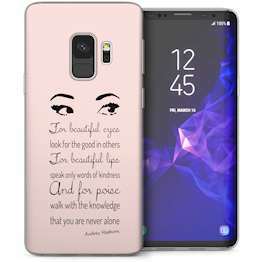 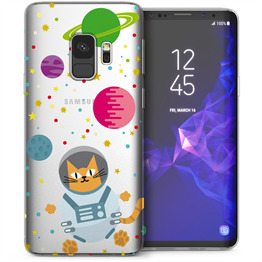 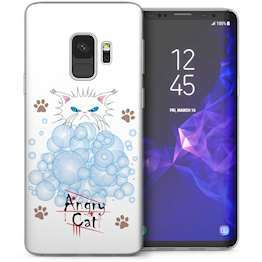 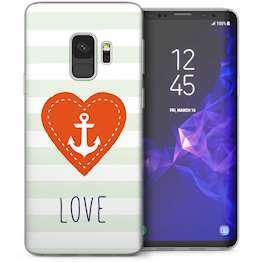 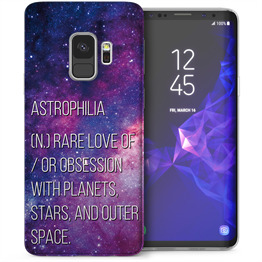 Browse the latest and very best Samsung Galaxy S9 Cases from Mobile Madhouse. 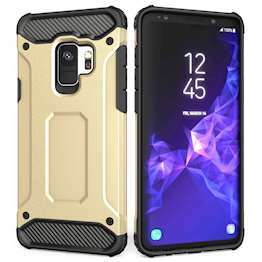 Get Galaxy S9 protection you can count on – including tough Samsung Galaxy S9 hard covers for extreme conditions and heavy duty usage. 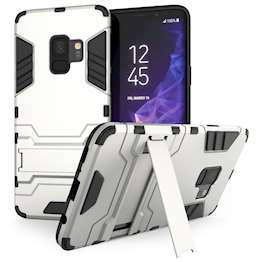 Looking for premium quality Samsung smartphone support? 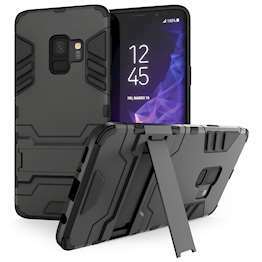 We have you covered, with a range of Galaxy S9 wallet covers, flip cases, hard covers and TPU gel cases – all designed as a precise fit for the Galaxy 2018 S-series offering.